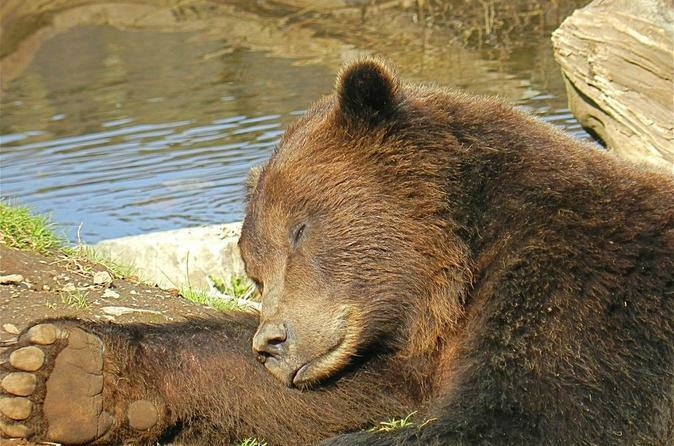 Combine popular tours of Sitka’s beautiful scenery, amazing wildlife, and historic sites at a discounted price! 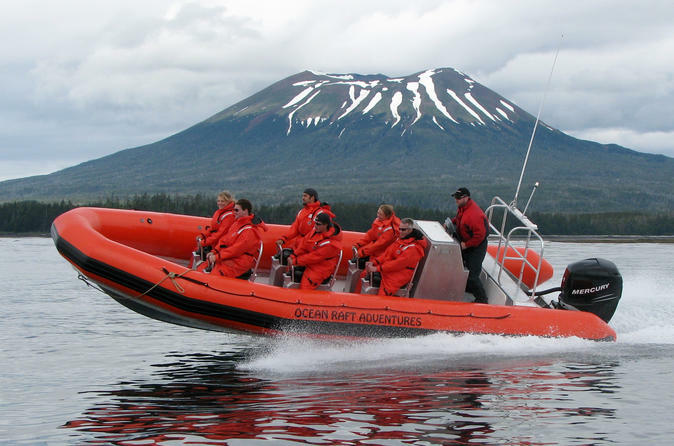 On this Sitka Super Saver, you get to go on a 2-hour whale-watching expedition, followed by a 2-hour sightseeing tour that takes you around to see some the city’s star attractions including Sitka National Historical Park and Fortress of the Bear. Throughout your trip, see humpback whales, brown bears, Tlingit totem poles and other unforgettable symbols of Sitka’s rich history and rugged outdoors. 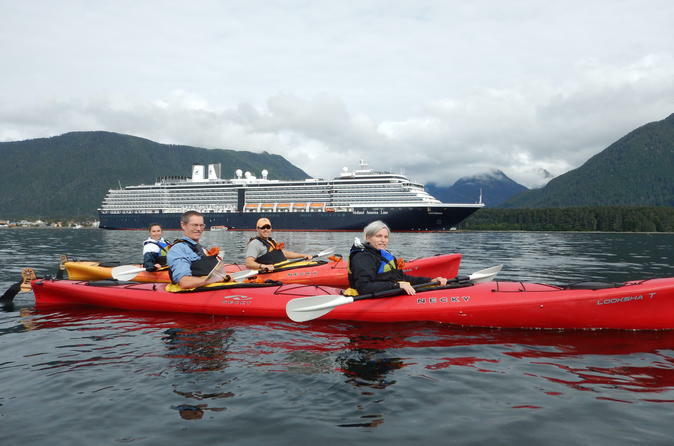 Grab the chance to see Sitka on a 2-hour tour with local guides who will share the highlights and history of this fascinating and beautiful city. 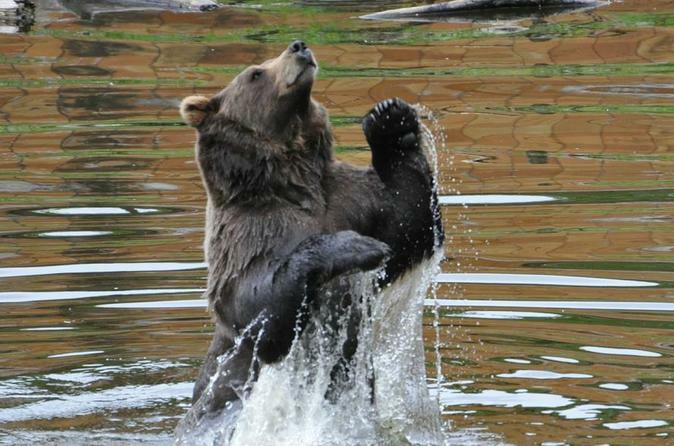 See stunning totem poles in Sitka National Historical Park, meet rescued brown bears who live at Fortress of the Bear, and take in the incredible scenery all around Sitka. You’ll also cross the O’Connell Bridge to Japonski Island and pass Alaska Pioneer Home, St Michael’s Cathedral, and Sheldon Jackson Museum. Tour the volcanic coastline of Kruzof Island aboard specially designed Ocean Rafts. Fast and Fun this excursion gets you out into nature. The excellent wildlife viewing and amazing scenery make for great photos and memories. 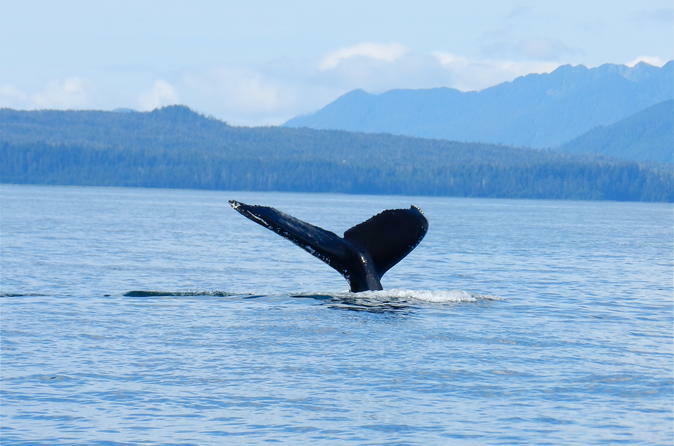 Embark on an enthralling whale-watching tour from Sitka where you spot these magnificent creatures and other marine animals in the wildlife rich waters of Alaska! You’ll discover the beauty of the ocean on this 2-hour tour that offers an exciting and intimate nature encounter in the comfort of a warm 26-foot (8-m) Glacier Bay catamaran. 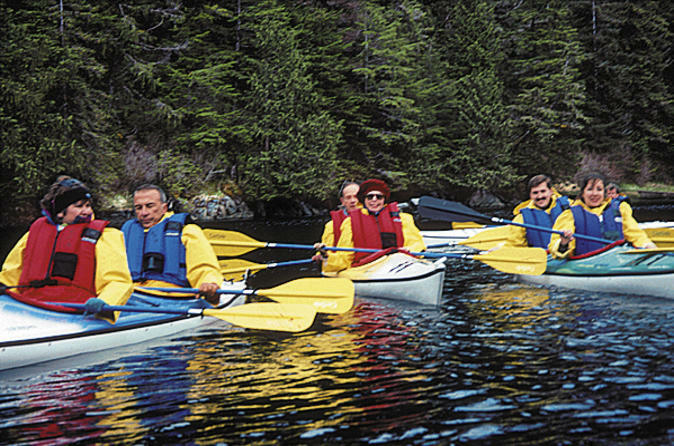 Small-group tour limited to six people ensures a more personalized experience. 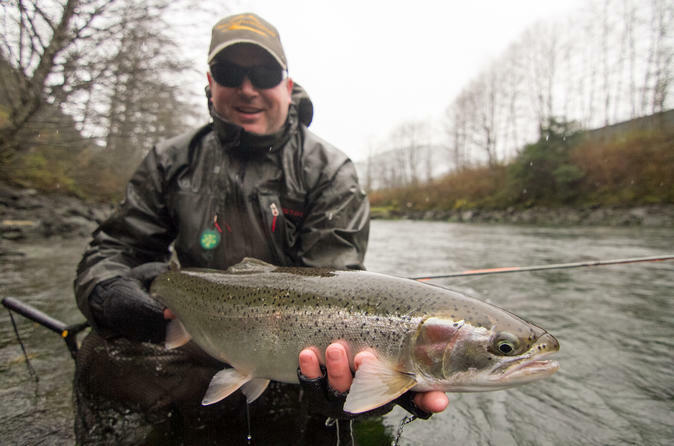 Cascade Creek Inn & Charters offers 2, 3, 4, 5, and 6 full day fishing and lodging packages from May 1st - Sept. 15th. 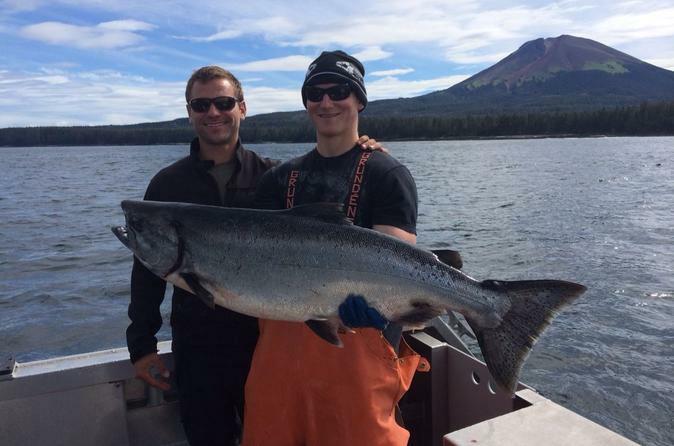 Customized fishing packages and 1 day charters with no lodging are also available. Guests will be picked up at the airport and taken to the lodge where they can relax for the evening before their first day out fishing on the ocean. A hot breakfast with freshly brewed coffee will be served on the morning of every fishing day. After breakfast, guests are transported to the fishing boats where their captain and deckhand are awaiting fully prepared for an epic fishing adventure. Lunch will be prepared deli-style while on board. At the end of the fishing day, guests will be picked up and transported back to the lodge where they can unwind while a home-cooked dinner is prepared. Guests enjoy the newly renovated lobby, bar, and dining area when they book one our fishing packages. 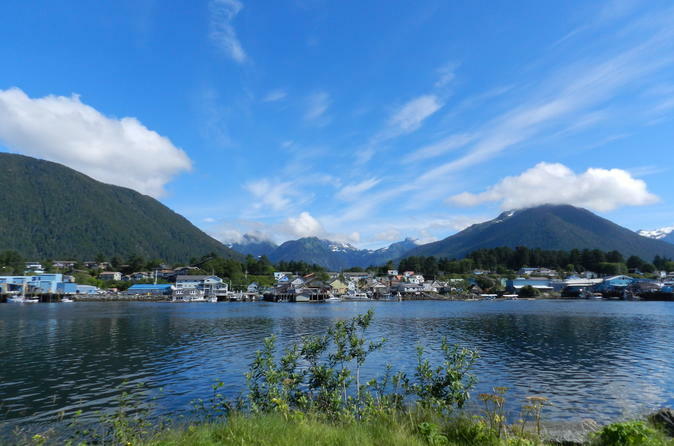 Get an intimate knowledge of the beautiful scenery, amazing wildlife, and historic sites of Sitka on this combination land and sea tour. 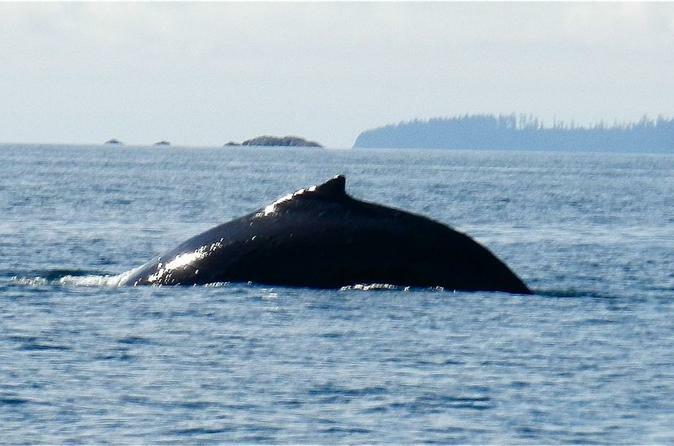 First you’ll set out on a catamaran boat with an expert local captain to watch whales and other marine wildlife in the waters off Sitka. 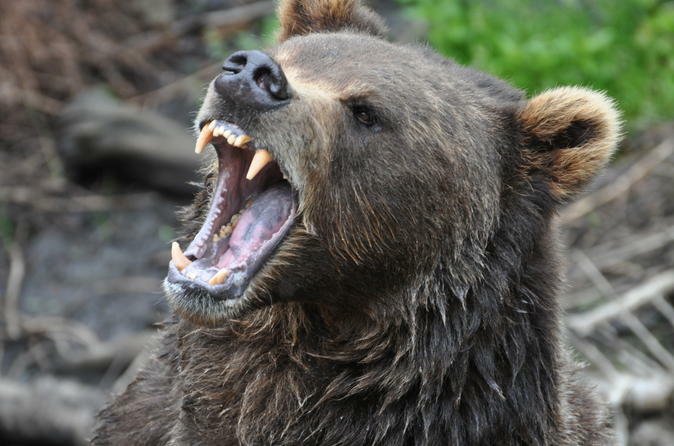 After two hours on the water, you’ll return to land to take a comfortable van tour to see highlights that include totem poles, brown bears and historical treasures. 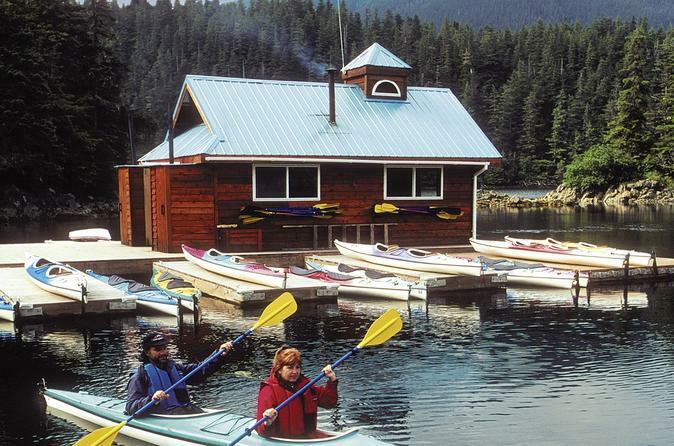 If the time you have in Sitka is short, or if you have not paddled on the ocean before; this two-and-a-half hour adventure is the perfect sea kayaking “sampler”. But be forewarned, those who try it are usually hooked for life!Observe Sitka Sound's colorful intertidal zone and abundant wildlife. This is a great activity for families and enjoyable for all ability levels.